Perhaps the UK’s funniest psychologist, Professor Sophie Scott, was among four academics in the field to be elected to the British Academy this year. 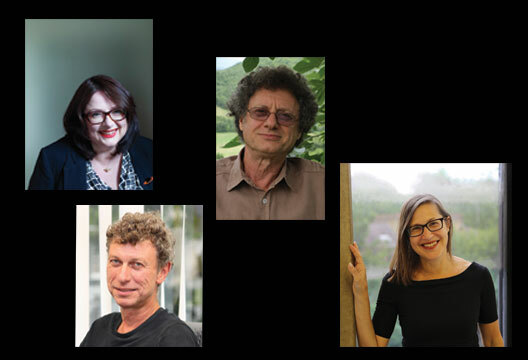 The national body for the humanities and social sciences recognised psychologists working in a vast array of areas along with 62 new Fellows. Peter Cooper has worked in a number of areas in the general field of psychopathology, including eating disorders, anxiety and depression. A major focus has been the impact of adversity on child development, especially maternal psychopathology, where he has been concerned to develop and evaluate interventions to disrupt intergenerational transmission of disturbance. Professor Martin Eimer, Director of the Brain and Behaviour Lab at the Department for Psychological Sciences at Birkbeck, investigates the cognitive and neural mechanisms of visual attention and working memory, and studies face perception and recognition and their impairment in prosopagnosia. He was also responsible for organising the last three research assessment exercises, RAE and REF, for the department and has also served on Birkbeck’s steering groups for the RAE 2008 and REF 2014.